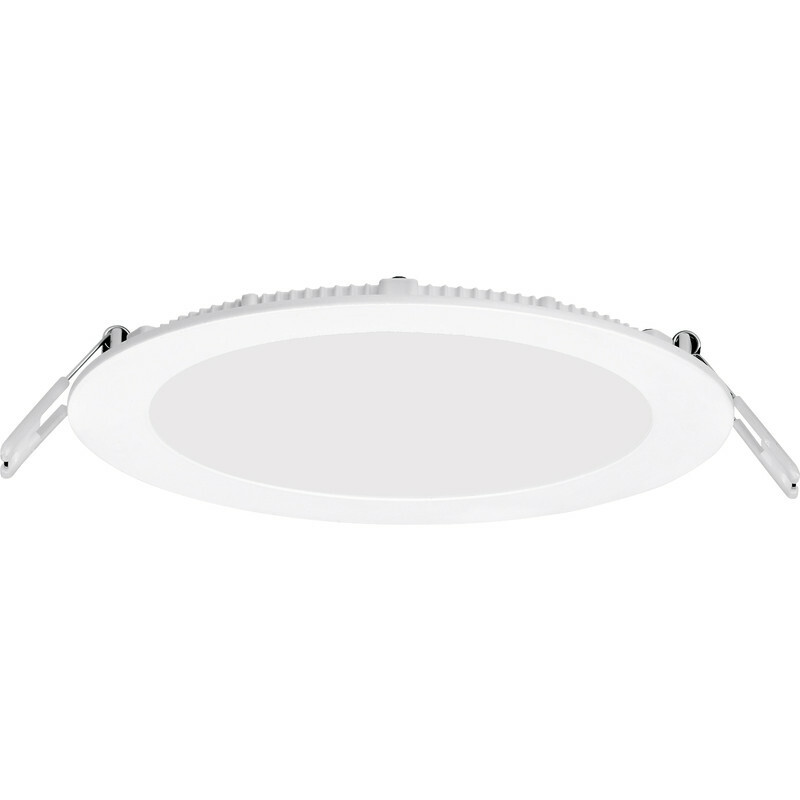 Enlite Slim-Fit Round Low Profile LED Downlight 12W Warm White 660lm A+ is rated 4.7 out of 5 by 18. Rated 3 out of 5 by Gfghvfd from Look good, don't last long Out of 6 bought 2 have failed in less than 12 months. That's a 33% failure rate.